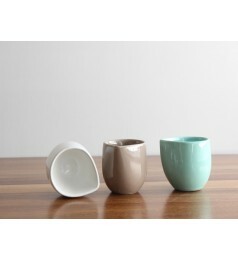 Ceramic oil and vinegar containers for your dining table, easy to use, sealed with a cork, designed .. 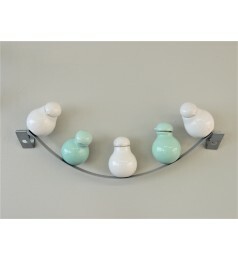 Incredible "Birds on a Wire" spice rack is a fabulous item to place somewhere in your kitchen. 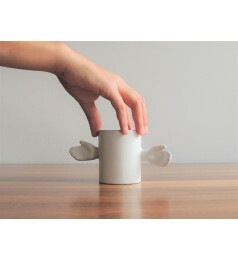 Just .. 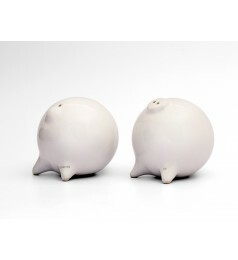 Shaped like pigs, Arta Ceramica´s Salt and Pepper Shakers are crafted from high-temperature ceramic ..
A sophisticated,white, ceramic wine or water glass for home, designed by Alexandra Bravo ..
A beautiful salad plate inspired on nature, designed by Gloria Rubio ..
Organic ceramic bowls designed by Emiliano Godoy ..
Biznagas coffee and tea mugs are just right for a romantic breakfast with someone.Arta´s astonishing.. 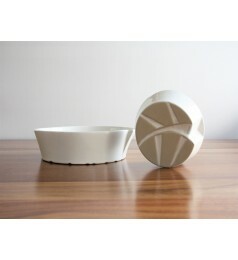 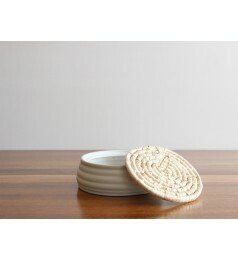 Contemporary tortilla container with a palm fiber lid designed by Francisco Torres .. 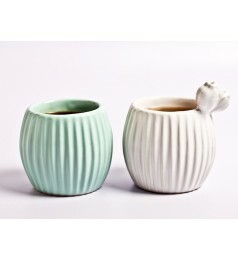 Round coffee and tea mug ideal for your everyday breakfast designed by Adrian Nájera ..
Fun, open-hands coffee and tea mug ideal for your everyday breakfast designed by Gloria Rubio .. 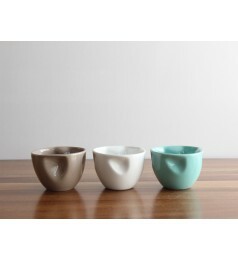 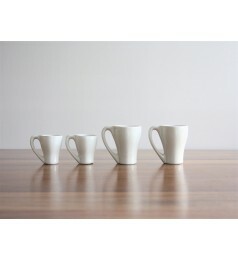 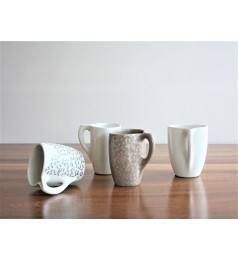 Oval coffee and tea mug ideal for your everyday breakfast designed by Diego San Vicente ..
Espresso and coffee and tea mugs ideal for your everyday breakfast designed by Jimena G Pie ..
Water drop shaped mug. 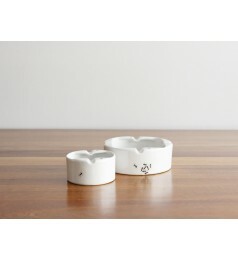 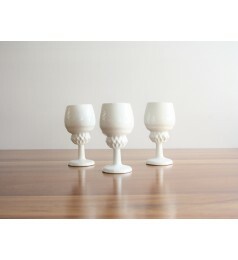 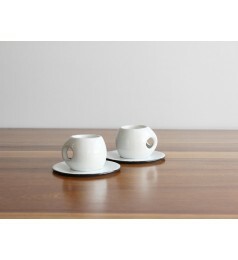 Use it for coffee or a warm sake, designed by Gloria Rubio ..
Ants all over your ashtray designed by Diego San Vicente ..